Season 2, episode 4: "What?!" 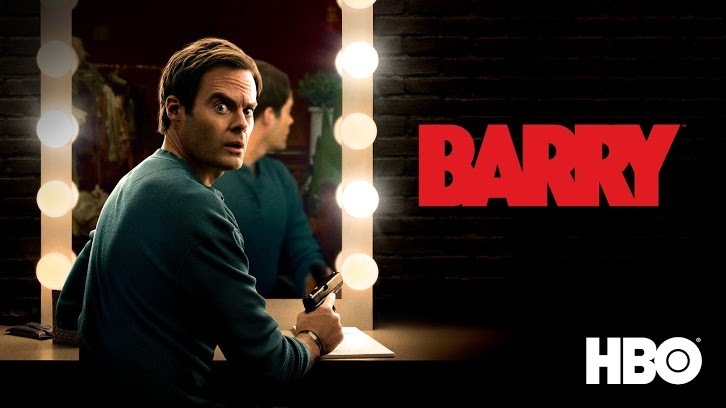 Barry's (Bill Hader) patience is put to the test when a figure from Sally's (Sarah Goldberg) past arrives in LA. Gene (Henry Winkler) gets a pleasant surprise and encourages Barry to believe that change is possible.